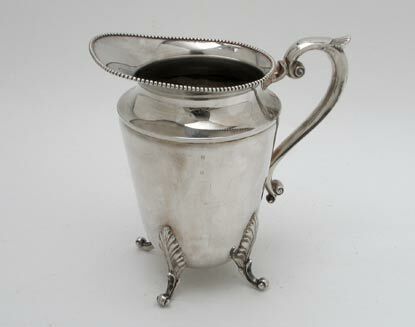 A silver plated water jug. Circa 1930. Many more similar items are available in store, if you can't find what you are looking for then please get in touch.